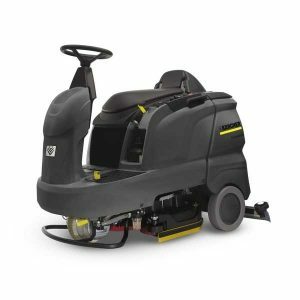 A versatile machine filling roles as a scrubber drier and vacuum sweeper. 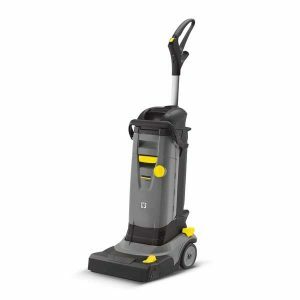 Battery-powered walk-behind scrubber dryers in the 40 litre class without traction drive. 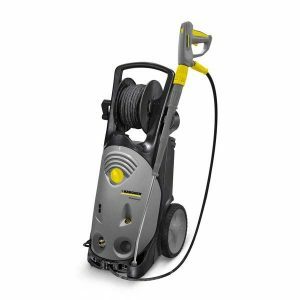 Ideal for areas of 400 to 1100 m². With innovative KIK system. 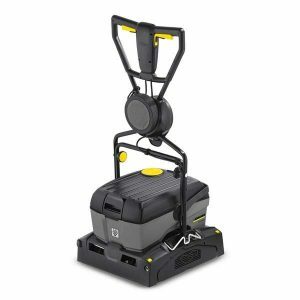 With roller or disc brush head. 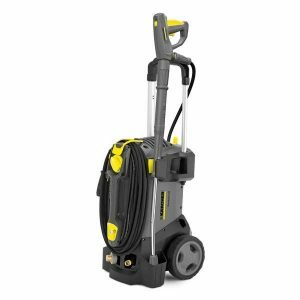 Battery-powered walk-behind scrubber dryers in the 60 litre class with traction drive. 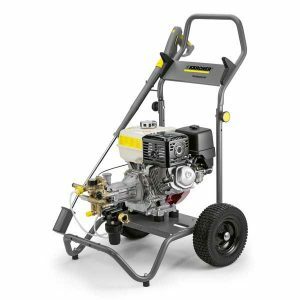 Ideal for areas between 1000 and 2500 m². 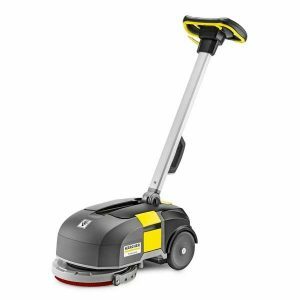 With innovative KIK system and roller or disc brush head. 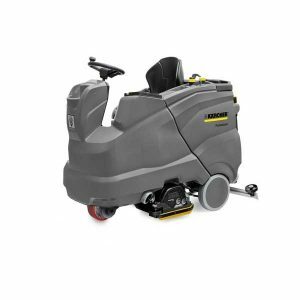 Battery-powered ride-on scrubber dryer as successor of BR / BD Trike. 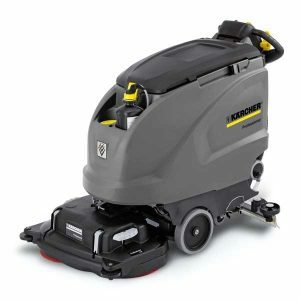 With its compact construction, high flexibility and enlarged tank volume it is an agile alternative to every big walk-behind machine. Due to the new brush heads generation disc and roll. 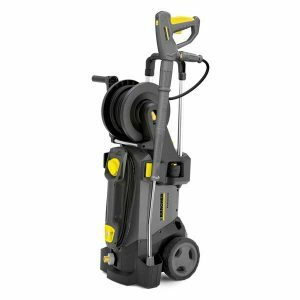 Flexible application, ultra compact shape, weighs only 20 kg: the battery-operated BD 30/4 C Bp Pack scrubber drier for quick cleaning of surfaces of up to 300 m². 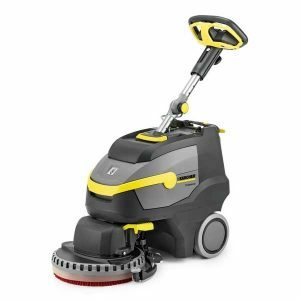 Lightweight, quiet and agile: the BD 38/12 C scrubber dryer with disc head is fitted with a fast rechargeable, high-performance lithium-ion battery and eco!efficiency mode. 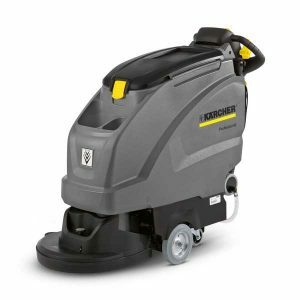 The BR 30/4 C scrubber dryer is light and compact – weighing only 11.5 kg, this highly innovative and powerful vacuum is ideal for cleaning hard surfaces from 20 to 200 m² as the perfect alternative to manual cleaning. 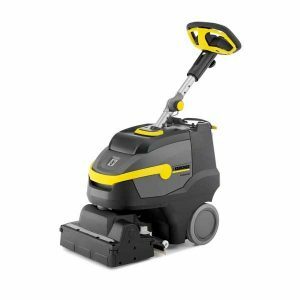 Agile, lightweight, quiet: The BR 35/12 C scrubber dryer with its fast rechargeable, high-performance lithium-ion battery, rotating brush head, KART & roller technology and eco!efficiency mode. With the BR 40/10 we present the most economic machine in its class. 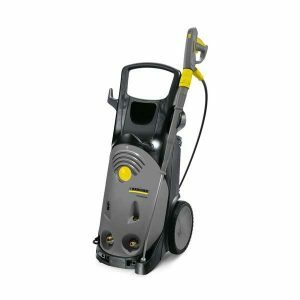 This compact and powerful machine has a working width of 400 mm and a tank volume of 10 l.